being little • bristol uk fashion & lifestyle blog. : surprise! Firstly, I want to share the dream I had last night! I dreamt that there was a huge earthquake and I was separated from everyone :( but my best friend, Oli, video called me and showed me all the lights below coming back on, and we agreed that it was beautiful and things would be okay :) I woke up and my arm was numb. 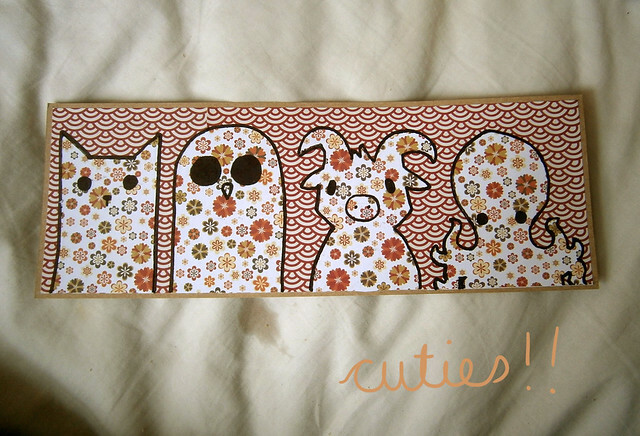 Yesterday I went to the Post Office to post the first 3 things sold from my new bigcartel shop. When I came back this big parcel was waiting for me!! I didn't even know Elliott had sent me anything! 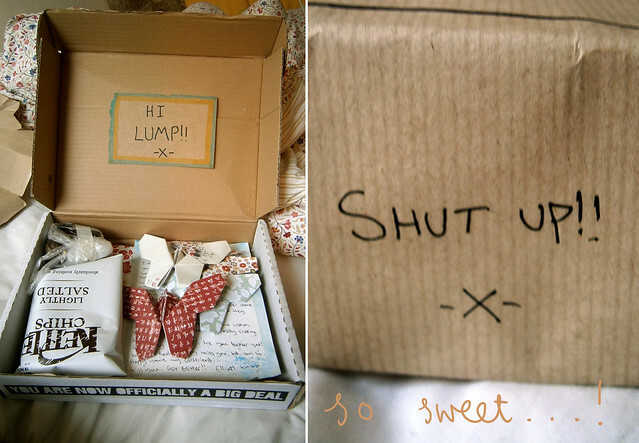 I opened it up to find lots of cute handmade things, my favourite snacks and a lovely letter. Seriously, how did I manage to get this boy? So thoughtful. that's so adorable! aw! 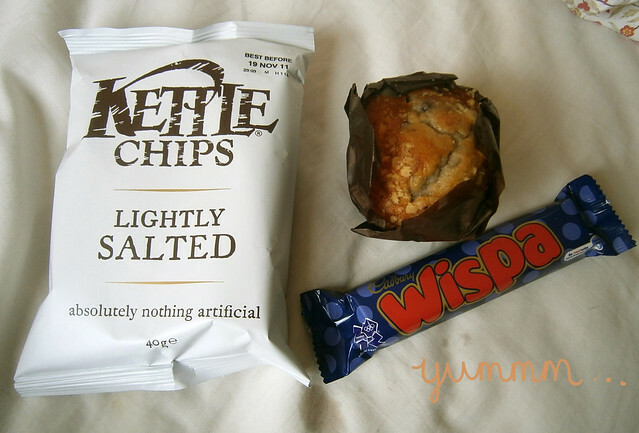 and the muffin and kettle chips look lush. omg I've never seen anything so cute, you are one lucky person!! 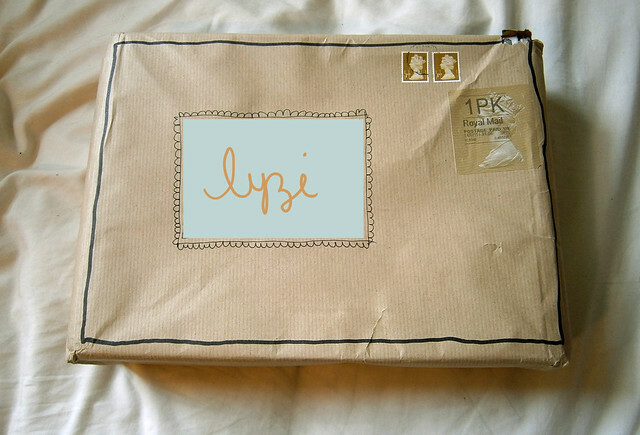 What a cute little parcel! That is the cutest thing I have ever seen, so so so adorable! Such a thoughtful gift! That is so sweet! 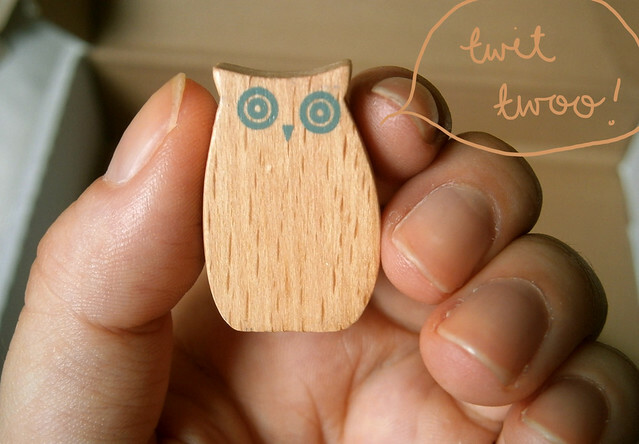 I love the little wooden owl. 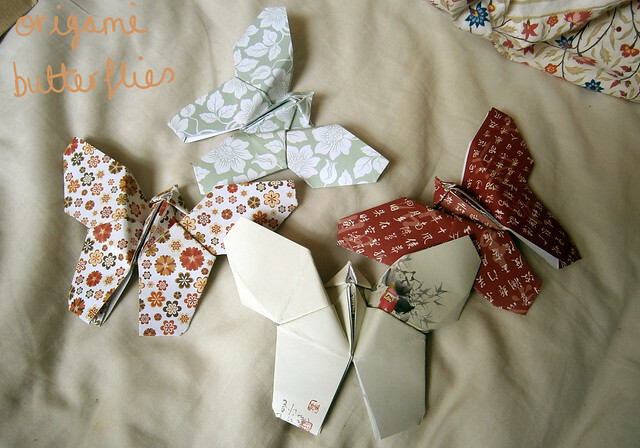 Aaah, that's lovely, the butterflies are beautiful. The Guy used to send me things like this when I was miserable at uni. Makes my day receiving things like this. It really is the little things. Oh my god!!! How cute is your boy!!! :) I love all the things you got :) Bless him! Are you determined to make me sick?! Haha! You two are THE cutest! That is so so adorable! I love the little handmade pieces. 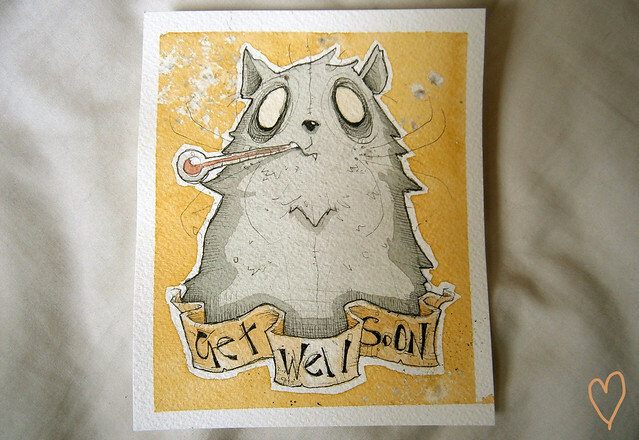 What a sweetie pie :) I hope you're feeling better as well! oh, goodness!! what a guy. so many cute things in there. and i love how the side of the box says, "you are now officially a big deal" so great!